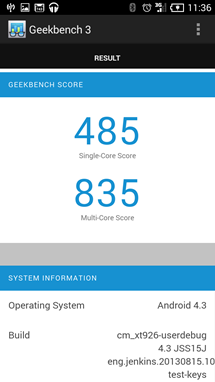 Benchmarking applications like 3DMark and PassMark are great for scoring the graphics or computational power of a given device. Nenamark 2 was a popular choice for benchmarking graphics back in the day, and five years after Nenamark 2 launched, Nenamark 3 has arrived. It's not clear why. 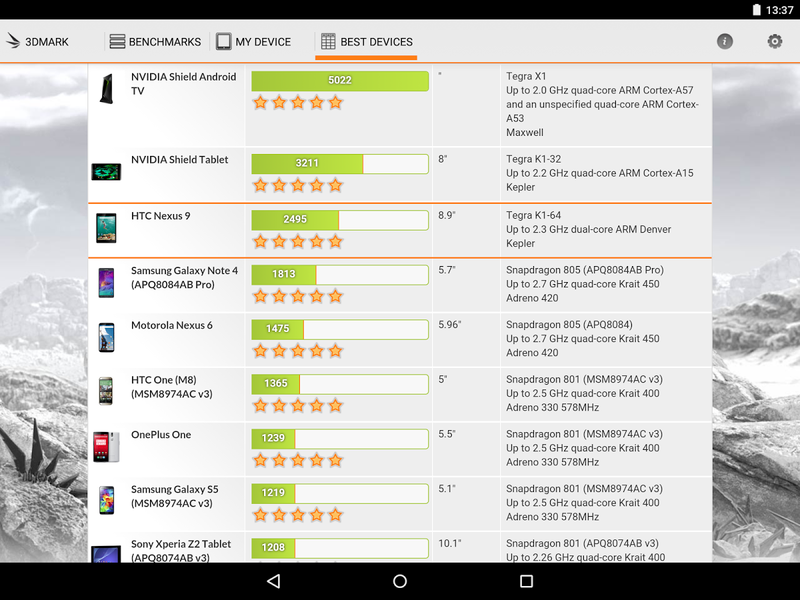 When you're looking to see just how capable your Android hardware is, Futuremark's 3DMark is one benchmarking app that will let you know real quick. Fire it up, see how smoothly you device can handle a beautifully rendered scene, and walk away with a better idea of where your phone or tablet sits in the global hierarchy of things. Well, after the latest update, I should probably say set-top box as well. You can now run 3DMark on Android TV. 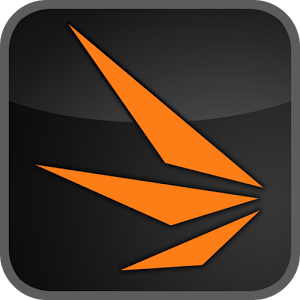 3DMark offers a new graphics benchmark video test intended for devices running Android 5.0 or later, and it supports OpenGL ES 3.0 and above. It's not in VR or anything, but if you want to see our best look yet at the upcoming OnePlus 2, a five-minute video of the phone has leaked onto YouTube. Well, it's apparently the OnePlus 2 - we can't confirm it, of course, but the low-quality video seems to match the leaked images from a Chinese regulator that we saw earlier this week. Look closely and you can see what appears to be a fingerprint sensor beneath the screen. The video is mostly silent and the text is in Chinese, but it's pretty easy to follow along as the operator takes in the About page and runs a benchmark. Some graphical benchmarks are meant to be fairly boring but reliable tests of visual output - the reliable Quadrant benchmark from Aurora Softworks is a good example. Others create an intense graphical test by making a fully-realized 3D environment, essentially a tech demo that's meant to be a digital ruler for the performance of competing components or devices. 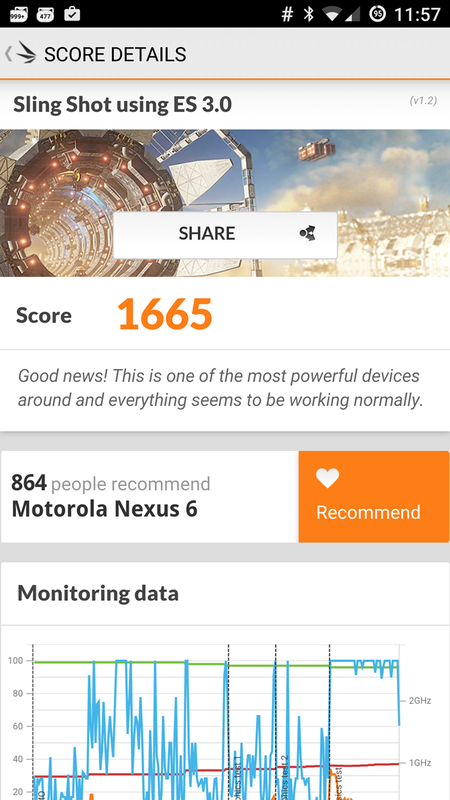 3DMark's Android benchmark, with its space battle cutscene, is one of these tests. 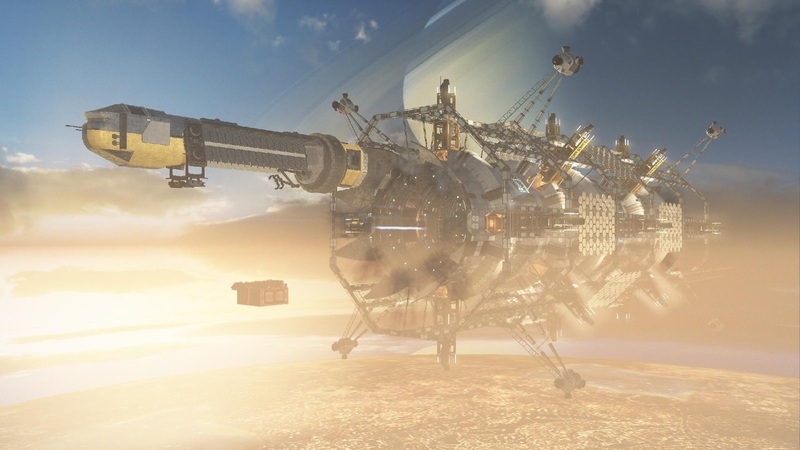 Now there's an alternative version of 3DMark. It tests the same technical parameters: frames per second, physics engine accuracy, power output, that sort of thing. The only thing that's different is the 3D cutscene. Remember those rumblings of overheating problems with Qualcomm's Snapdragon 810 mobile processor? I think it's safe to say that they've been confirmed. Dutch enthusiast site Tweakers used a thermal camera to test the temperature of various high-end phones while running the intense GFXBench benchmark application. 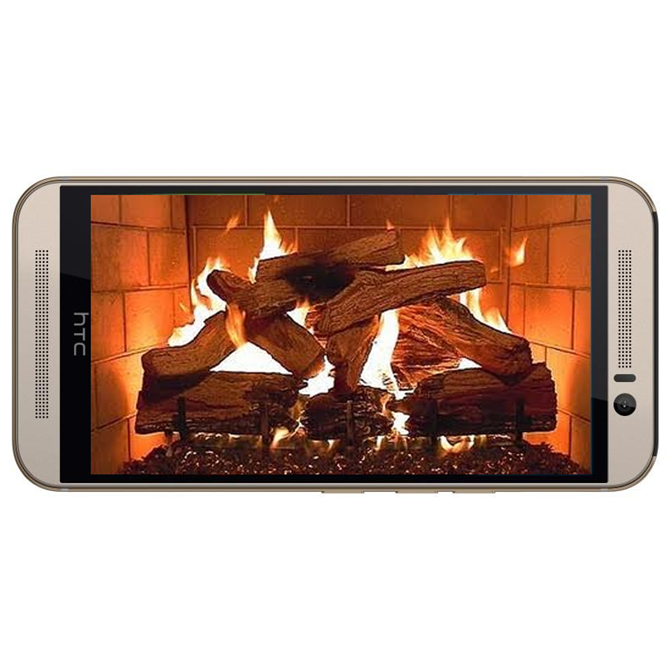 They found that the new HTC One M9, powered by the top-of-the-line Snapdragon 810, could reach temperatures as high as 55.4 degrees Celsius (131.7 degrees Fahrenheit). That's hot. 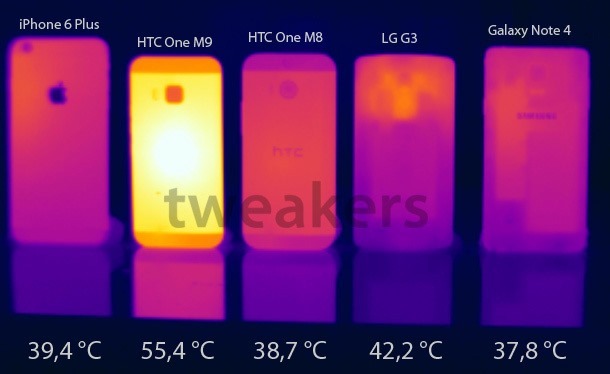 Really, really hot: considerably higher than iPhone 6 Plus, LG G3, Galaxy Note 4, and last year's HTC One M8, all of which hovered around the 40 degree Celsius mark (104 Fahrenheit) under the same test. 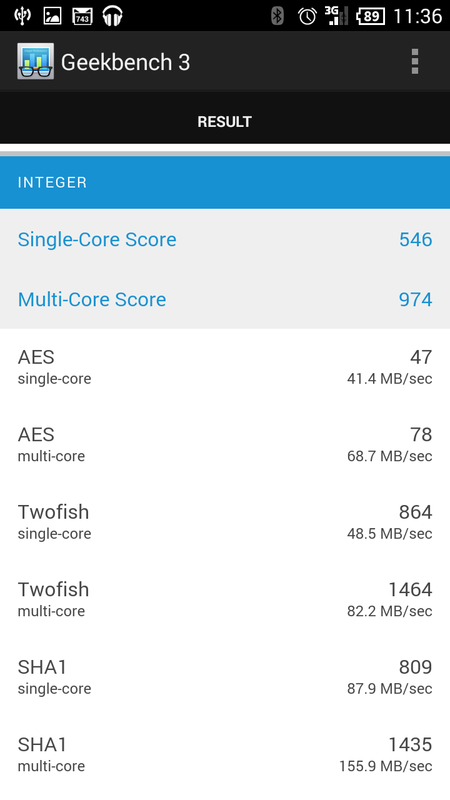 Last year, Samsung got into some hot water for including an automatic "high power mode" for certain apps, dialing up the processor and GPU scaling. 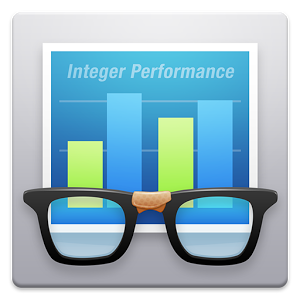 There's nothing wrong with that in theory, but these changes were enabled specifically for benchmark apps, giving the benchmarks results that, while not technically incorrect, were artificially inflated and unlikely to be indicative of everyday performance. 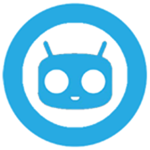 Yesterday, popular custom ROM family CyanogenMod added similar state-dependent modes to its latest batches of code, and as soon as the power profiling function was added, specific triggers for the popular Quadrant and Antutu benchmarks were added as well. 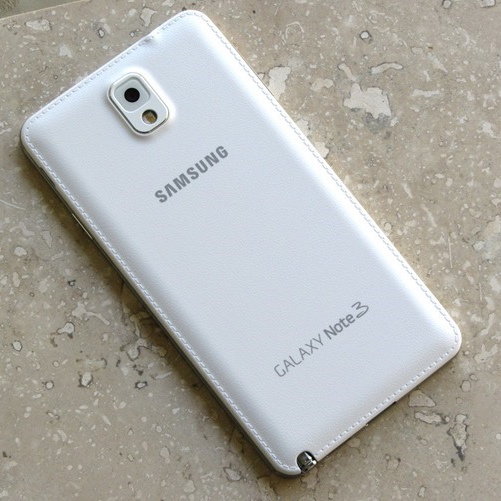 Samsung has been in hot water for the last few days thanks to a minor controversy over benchmarks on the Galaxy Note 3. The Geekbench benchmarking program is a staple on PCs, thanks to quick and varied tests for multiple hardware systems and an impressive database of results. 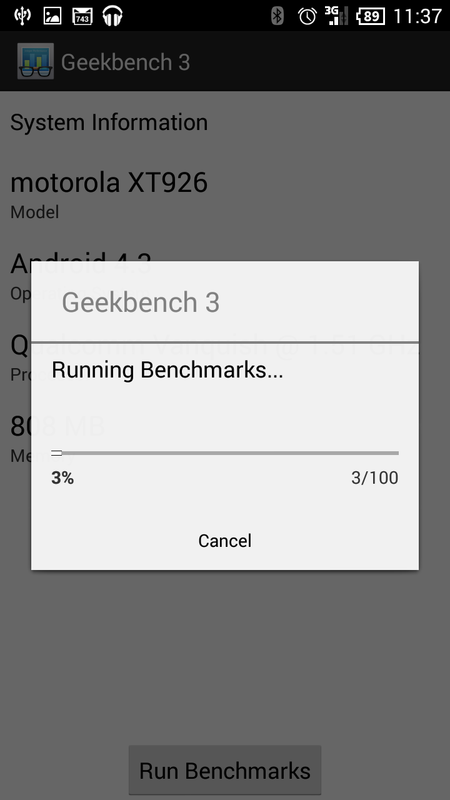 The Geekbench 2 test has been gaining steam on Android as well - we've used it in a few reviews and comparisons. Version 3 has been released as a stand-alone app, but the small list of improvements hardly seems to justify it. It's a good thing that it only costs a dollar. 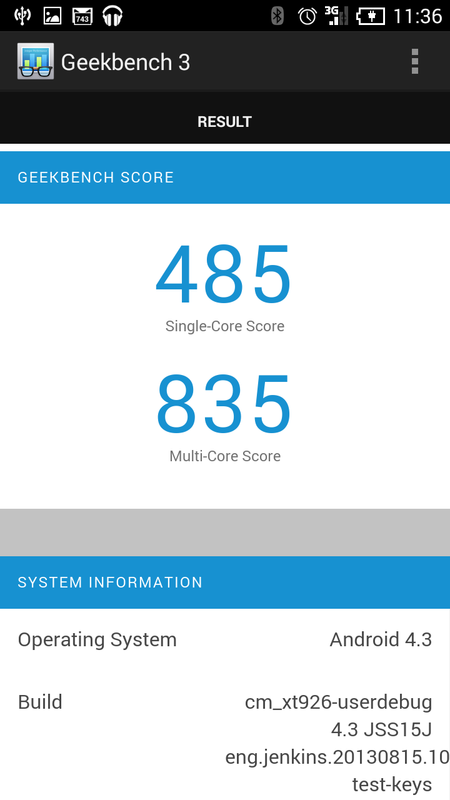 The biggest change in Geekbench 3 is that the primary rating is split into single-core and multi-core scores. Previous versions were more than capable of testing multi-core processors, but splitting up the score allows users to better predict how single and multi-threaded apps will perform.